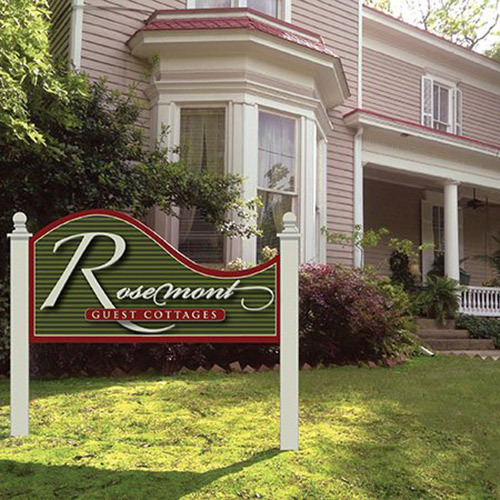 Rosemont Guest Cottages blog: Vibrant South Main in Little Rock has a broad, eclectic offering of fun things to do every day ... not just on weekends. Vibrant South Main in Little Rock has a broad, eclectic offering of fun things to do every day ... not just on weekends. Things to do on South Main that are close to Rosemont Inn and Cottages include Live Local Music every Wednesday night at South on Main Restaurant. They're open daily for lunch and dinner but with the added kick of music on Wednesdays. 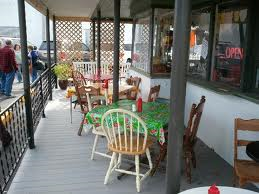 Less upscale but a whole lot of fun and great food would be breakfast or lunch at the Root Café. On a mild day, you can sit outside at an oilcloth covered table, tether your dog nearby, eat some of the best food in town, and enjoy Little Rock's incredible fall foliage. Esse Purse Museum, just two doors down the street and one of only three purse museums in North America. It is a cultural history of our country as seen through the things women have carried over the years. It is a glimpse of past decades and the museum store holds untold treasures. More treasures await a block away at The Green Corner Store, Moxy Modern Mercantile and across the street from Moxy at Sweet Home Vintage Furnishings. Prowling through these stores is a step back to the days when shops were fun! 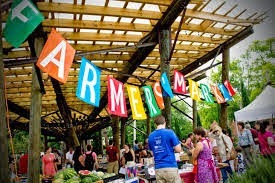 On Sundays a visit to the Farmer's Market at Bernice Gardens is a must. Grab coffee and a handmade pastry, then enjoy the seasonal bounty on display. Eye candy extraordinaire are the sculptures in the garden itself. If you are lucky enough to be in Little Rock the weekend of November 7, you owe it to yourself to attend the Cornbread Festival held on South Main ... a three block long celebration of every conceivable recipe for cornbread. All are sampled by the attendees and then you vote for your favorite. A true slice of Americana! 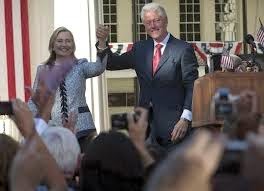 Other Little Rock points of interest that are just a few blocks away include the River Market District and the Clinton Library where you might possibly ran into the former president and former Secretary of State. 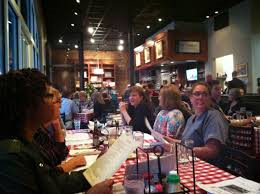 Last week guests came back to the Inn all excited because they were in the Clinton Library and ran into the man himself..
A sharp turn to the west from South Main and you can visit the acclaimed Central High School Civil Rights museum. Stroll straight down Main Street to The Rep, one of the finest repertory theaters in the country and perhaps enjoy a before-the-performance Italian experience at Bruno's Little Italy at 3rd and Main. Attractions in Little Rock are bountiful. This is only a small sampling of nearby ways our guests spend some of their time in Little Rock. There is so much to do that many visitors come back again and again.